Hello there! If you are new here, you might want to subscribe to the RSS feed for updates on Eva's Diamond..
Wow, another two nominations for Eva’s Diamond. This time Elise Mogue, Ice Neal’s faithful collaborator in the editing suite, has been nominated for best editing, and once again the acting talent of Ice Neal has been recognised with a nomination for best Leading Actress at Maverick Movie Awards. We are once again so happy of this achievement. 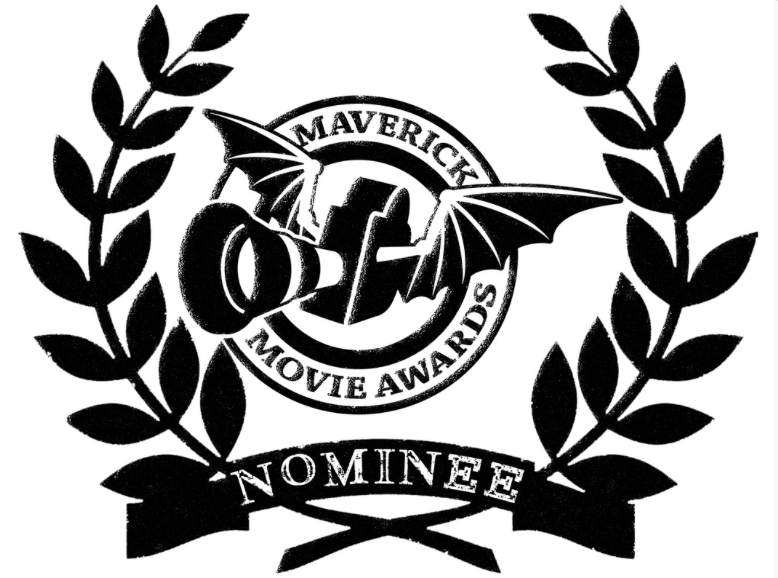 The Maverick Movie Awards exists to honor all facets of moviemaking form, function, style, and craft. A level playing-field where a movie’s budget is immaterial, its absence or abundance of star power is inconsequential, and its humble or lofty origins are irrelevant, any and all independent, underground, student and studio films are eligible to receive a Maverick Award. Celebrating narratives, documentaries, experimental films, and the vast diversity of moving pictures expression, the MMA has recognized everything from big-budget pictures to low-budget indies, global issue documentaries, screwball comedies, computer-animated movies, action-horror flicks, video art, microcinema, music videos, webisodes, and everything in-between. Eva’s Diamond: 4 times Award Winner!!! Triple win for Eva’s Diamond at The IndieFEST Film Awards!!! EVA’S DIAMOND PREMIERE: A SUCCESS !! !